Remark: As the SCN space business continuity has been closed and my article could not be moved to the ALM, I re-provide my document here. See my Blog Using SAPInstance to control non-productive SAP HANA database in the cost-optimized scenario for details. 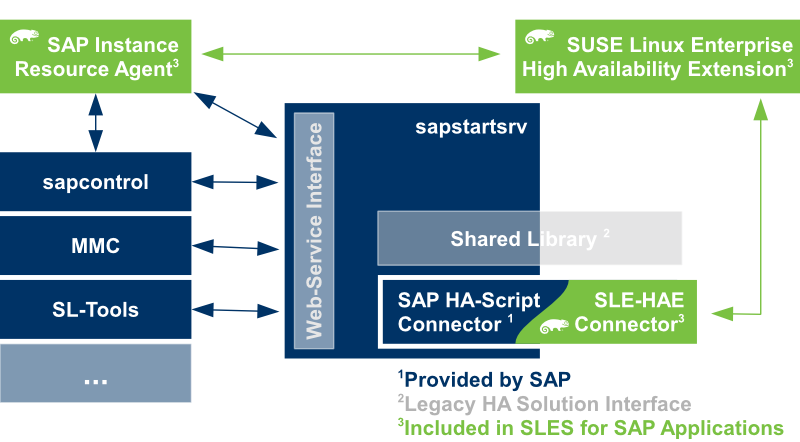 The SCN document Manual Page of sap_vendor_cluster_connector is intended as a manual page for the script connector to be shipped by the HA solution vendor.